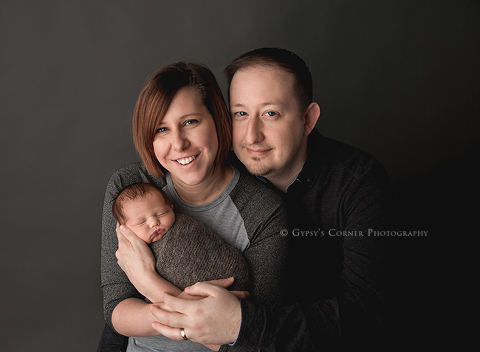 When I welcomed this family into my Buffalo are studio I was so excited for their session. It’s no secret that as a Buffalo Baby photographer I love photographing Newborn Portraits. How humbling to be chosen to document this special time in a families life! With Spring just around the corner we had to include a little bunny with a carrot. Dad works at a Casino and I loved creating this set for this family! 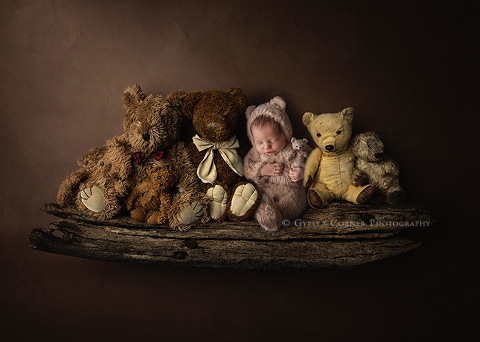 I love creating Digital art pieces for the Newborn Sessions I offer. The baby of course was never outdoors. This image is not only mine but also Mom and Dads favorite. 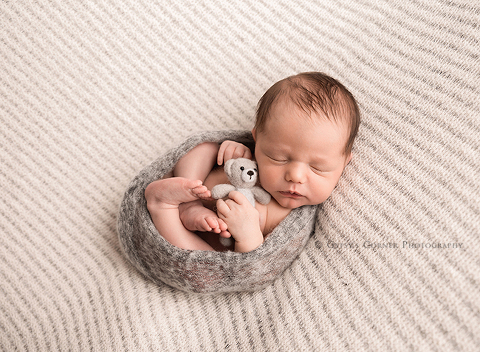 Are you currently looking for a Buffalo Newborn Photographer? I would love to hear from you. I offer in-studio Newborn sessions. We also specialize in Baby Milestone sessions and Family portraits. Please visit my website for additional information on my session and rates at www.gypsyscornerphotography.com or if you are ready to schedule your session, please send me an email: gypsyscornerphotography@gmail.com. To keep up with my recent work, you can also follow me on Facebook or Instagram. 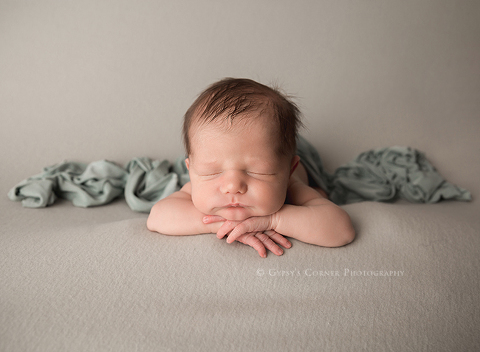 Tam Nelson of Gypsy’s Corner Photography is a professional Newborn and Baby Photographer also specializing in Children, Family Photography and Fairytale portraits serving the Buffalo NY, Williamsville NY, Amherst NY, Lancaster NY, Clarence NY and surrounding Western New York area.